"Grab a big glass of sweet tea, and meet the ladies ’round our Texas Women Bloggers table!" I have lived in Texas since 1998 and I currently reside in Fort Worth, TX. I have lived all over the country and Fort Worth really feels like home. For those of you reading from outside the state, the answer is no, we don't all commute to work on horseback. Although, I would be lying if I told you I didn't see a horse trot down the street occasionally. I started casually blogging in 2009. 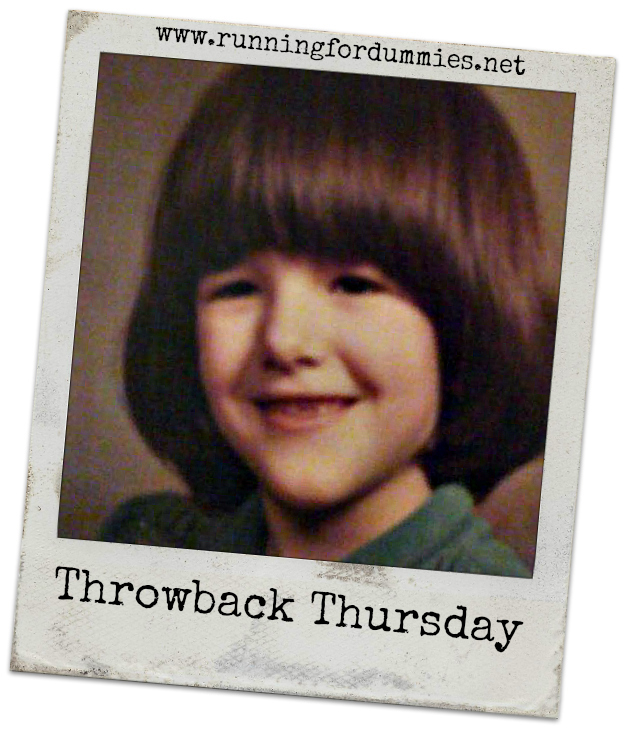 No one read my blog back then, except maybe my husband and my mom (Hi, Mom!). It had no real niche or purpose. I started to get serious about my blog in December 2011 when I decided to focus on running related topics and called it "Running for Dummies." 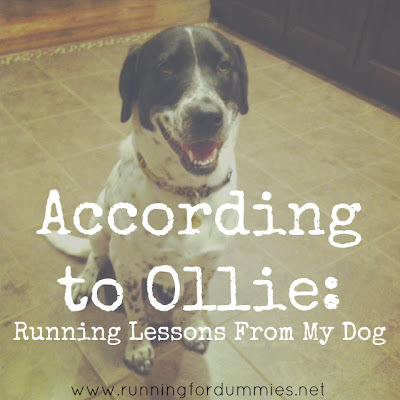 In April of 2013, as my blog grew faster than I could have imagined, I changed my blog name to "Running with Ollie" out of sheer fear of getting shut down from the "for Dummies" book people. I have always considered myself a writer. As a kid I would proudly state that I wanted to be a writer when I grew up. Maybe I didn't end up writing for a living, but I still consider myself a writer. Writing is my creative outlet. What do you want to be when you grow up, little girl? 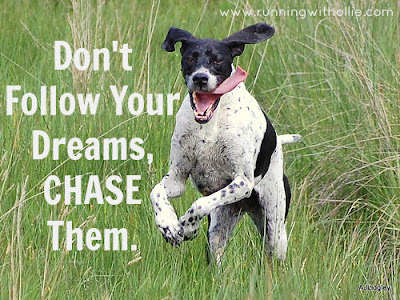 A lot of running and fitness related articles, some product reviews, race recaps, and hopefully a few chuckles. I make myself laugh anyway, that is all that matters, right? Running with Ollie. Ollie is my dog! 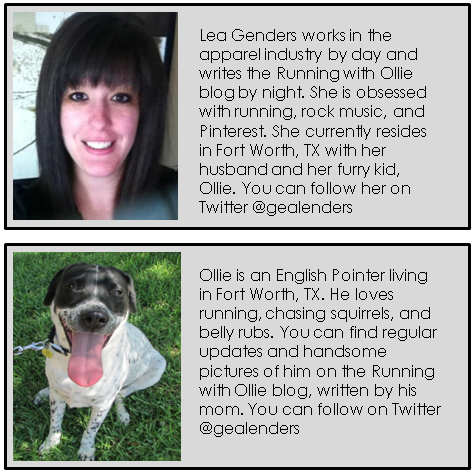 We run together but this blog is not all about him, he just makes a good mascot and looks pretty cute in the pictures. 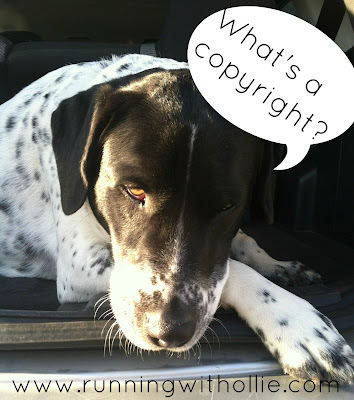 I laugh at how many blog inquires that I get that start out with "Dear Ollie." I always say, "Look Ollie, you got another e-mail." If only I could train my dog to answer e-mails, my life would be so much easier. It is such an inspiring group of women! Everyone is so supportive and willing to share. I love finding new interesting blogs and Texas Women Bloggers opened the floodgates. For me, it is not who, but what. 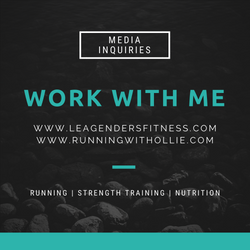 There are so many inspiring bloggers out there that I couldn't even begin to name them, but I am more driven to blog by my passion and love for running and writing. I think the blog post that most exemplifies my blog would be a post that I wrote from my dog Ollie's point of view called "According to Ollie: Running Lessons From my Dog." I'd love it if you would check it out. Thanks for reading and getting to know me and Ollie a little bit better. You can click over to the link party to check out some other Texas Women Bloggers! If you would like to join Texas Women Bloggers you can sign up here. Great start to the hop! Glad to have found someone I can go to for writing and running advice. 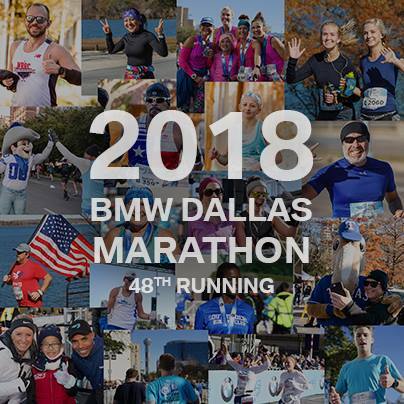 Running my first 10K in Feb and am scared! 10k's are so fun! You'll do great! I would love to hear how it goes! I grew up in Ft. Worth and have always been fond of it! People really email your dog? That is awesome! Hi Carol, Yes. :) But I think they don't realize Ollie is a dog. They see my blog title and they assume that Ollie is the blogger because they don't take the time to read the blog! :) funny, right? Love your blog. Looks like lots of fun and I love Ollie. I will be back to check things out from time to time. Thanks! that is scary! I figured it was better to be safe than sorry before any trouble came my way. Love your answers to the questions and now I feel I know you a bit better. 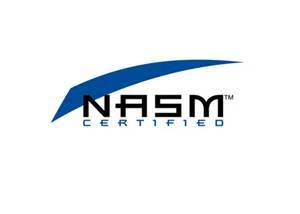 You have a great blog here, and look forwarding to coming back and checking it out! I need to do my link party post! Love yours! You seem to be well versed with your legal issues/copyright....do you have any recommendations on where to get more legal information about blogging? Ollie is so cute! I have floppy eared baby myself. They're so fun. 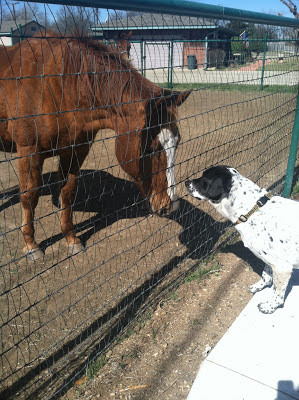 Isn't it awesome the way animals help us get to know each other better? I have a dog on my FB cover and it always starts conversations! Great post and Ollie is adorable! Thanks for joining the link party and welcome to Texas Women Bloggers! Your dog is adorable! Makes me miss my fur baby. (He's still alive. Just with a home that could better care for him. He was a tiny pack of energy = bad apartment dog.) And I love how you incorporated him into your blog. So fun! Nice to "meet" you. It is always interesting to see the "backside" of things. I imagine that is why these types of posts happen as frequently as they do. In some ways, we can't be more different. I am not from Texas (although I did get stuck there for several days during the storms of January, 2011). I don't have any dogs (live with 2 cats that belong to a friend). And I don't run, and never had the interest to. (Thought about it, but walking seems more my style). But the writer in me likely could find lots to connect with the writer in you. Have a great day! I loved getting to know you! How fun. I love how you started blogging and why you changed your name. I would have done the exact same thing! That picture of Ollie with his tongue hanging out and chase your dreams is so perfect. I will definitely be coming back often. Nice to meet you! Your dog is so cute! Dog is so very cute. Thanks for sharing about yourself! Linking up from Texas Women Bloggers! Your dog is super cute! I look forward to reading more! Awww, your dog is so cute! I'm in Texas, too! It's great to meet you! 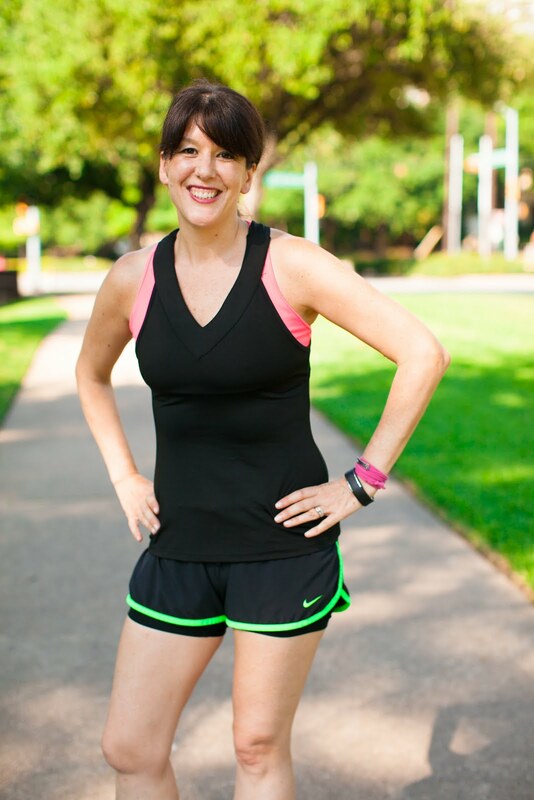 I'm not only FitFluential, but I am now living in Houston and I love Texas and I love the Texas Women Bloggers...very supportive and like you they are introducing me to a whole new group of bloggers, which is very cool. High-Fives to Ollie and just being a dog owner. They're the best! Throwback Thursday: Are You a Real Runner?